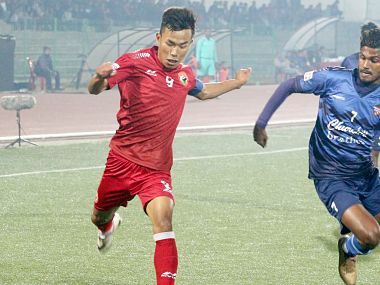 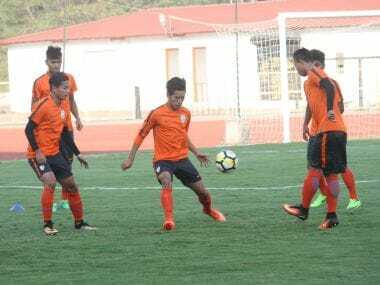 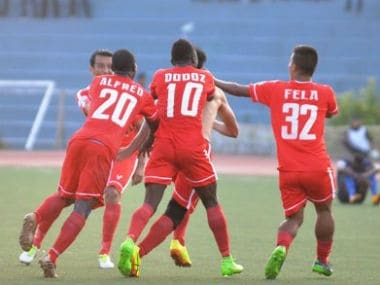 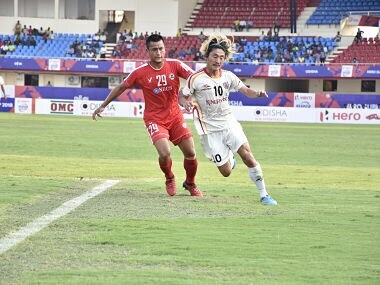 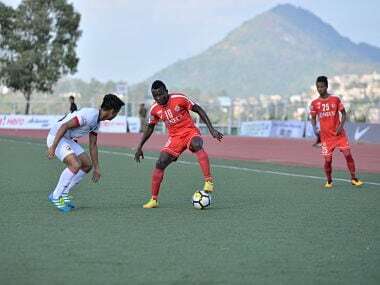 Former Aizawl midfielder, Ralte scored the solitary goal of the match from the spot late into injury time to break the deadlock after both the teams fought tooth and nail during the regulation time. 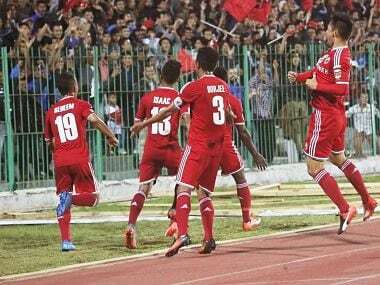 Having bagged 10 points from five matches, Lajong are firmly seated in the third spot on the league table. 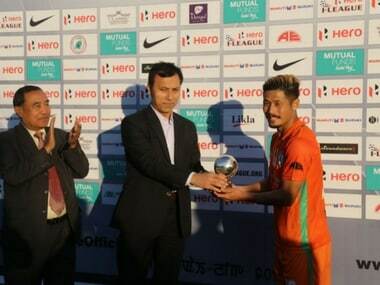 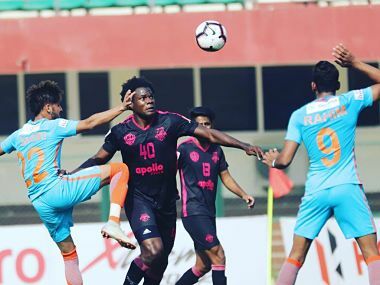 Meanwhile, NEROCA FC are on fifth place after their draw against Mohun Bagan. 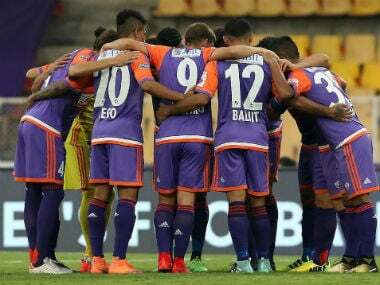 Having suffered a defeat against arch-rivals Mohun Bagan in the last round, East Bengal will be desperate for their first win in the league.